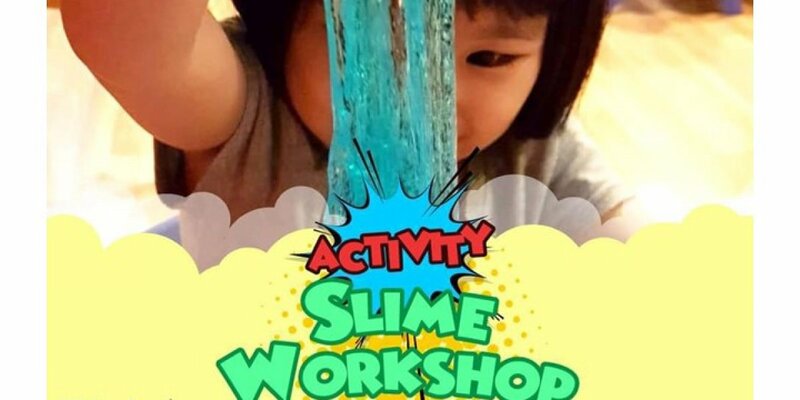 At inspire kids international, your child will “Shine Like A Star, Inspire To Learn.” WE create an environment where our kids enjoy the learning process, and be personally inspired to achieve. Adopting the concept from Albert Einstein “I never teach my pupils, I only provide the conditions in which they can learn”. 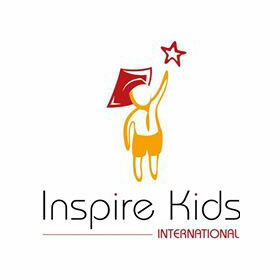 Inspire Kids International has been providing quality preschool education for children from 18 months to 6 years old. Learning is a journey, we walk your child through from building a strong foundation, developing his/her fundamental, to getting him/her prepared for lifelong learning. c) Focus on your child’s language ability, to be bilingual. Language is not about learning it. We allow your child to learn and apply his/her language skills in school. Trainers are role models to the child. They play a key role in your child’s development process. The best school does not need to be the most expensive school. The most expensive school does not mean it is the best. At inspire kids, we emphasize on child’s character building, develop your child holistically with a resilient mindset, positive behaviour and be confident. “To be future-ready, our young need to be able to think critically, assess options and make sound decisions. They should have a desire to learn, explore and be prepared to think out of the box.” quoted by MOE (2010). 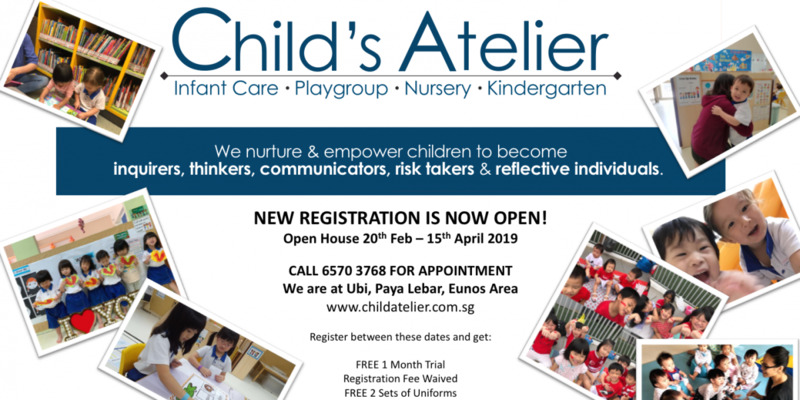 We look forward to work closely with you towards your child development. We believe that every child is a unique individual who can be nurtured to his/her fullest potential. We create a conducive and inspirational environment where our students enjoy while learning. 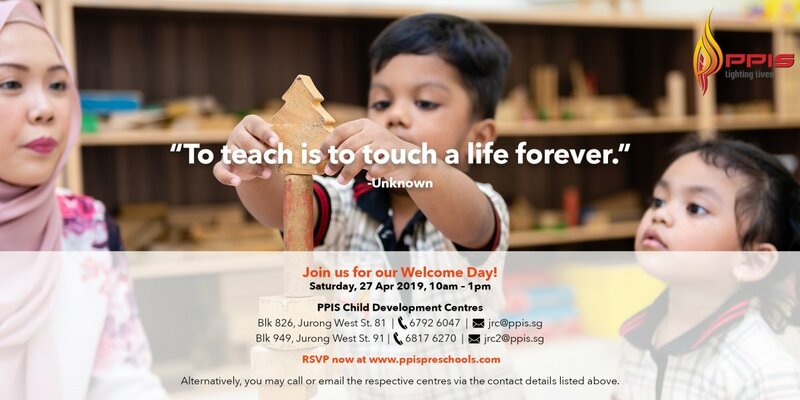 We guide and inspire our students’ to his/her fullest potential and support their development throughout their learning journey by working closely with families, community and stakeholders.